YouVersion is a Christian ministry with the mission of helping people engage with the Bible.  The Bridge Lutheran Church packs shoeboxes annually and is a collection site for Operation Christmas Child. The Bridge Lutheran Church participates annually in a Giving Tree located at our church for the benefit of families in need. Pregnancy Assistance Center's mission is to assist families and mothers to be with necessities in their daily lives. They also offer child birth and parenting classes. Your Other Mother helps facilitate private open adoption without a fee for birthmothers who choose adoption (see their website).